Here is your chance to meet new partners and access new opportunities from across the world. The Oman Downstream Exhibition & Conference (ODEC 2019) happens in Muscat, Oman. businessgateways is the strategic partner of ODEC 2019. As a JSRS Certified Supplier, you can opt to register yourself for B2B meetings through the JSRS e-Connect below. Simply register your company on the JSRS e-Connect and showcase your company as a potential B2B Candidate to visitors and exhibitors of ODEC. Your JSRS Profile will be seen by visitors & exhibitors. We encourage you to update your JSRS e-Profile by logging into your JSRS Account and adding more current products / services and contacts. Easy Access - Simple and quick registration process. View Profile - View Profiles of all JSRS Certified suppliers and Other interested exhibitors / visitors present at ODEC 2019. Connect - Select JSRS companies in ODEC and connect with them to discuss mutual interests. Information - Save the information of companies you have gathered and use them at your convenience. Scan the QR Code or visit www.businessgateways.com/JSRSB2B-ODEC2019 to register on the JSRS e-Connect web application. 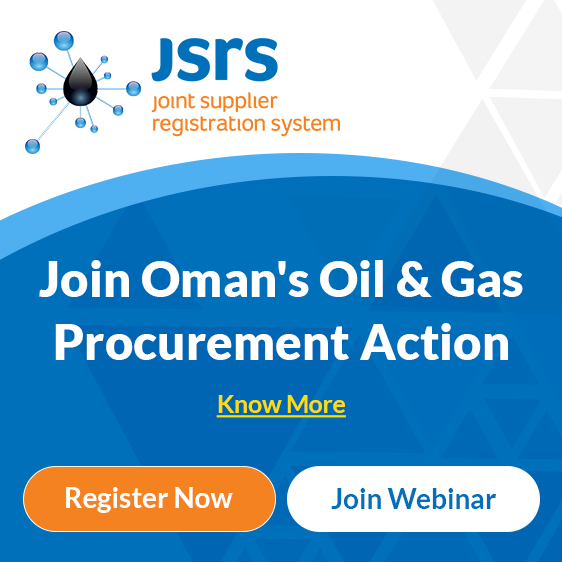 JSRS Suppliers can register with your company name [and] Non-JSRS ODEC visitors can follow a simple registration process. Upon registration set the password and login to create your JSRS e-Connect profile. Note: Verify your email ID that is sent to you within the stipulated time; else your account will be deactivated. Use the QR Scan feature to scan, view, collaborate and save the companies of your interest.